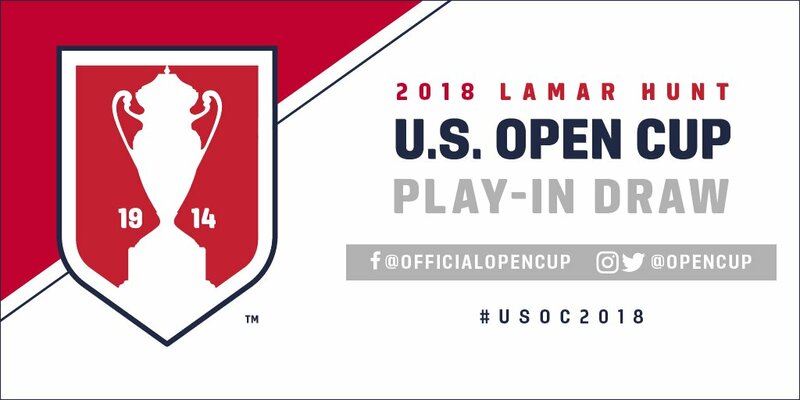 The Brooklyn Italians (twice @opencup champs in 1979 & 1991) will host their Play-In Round game against the New York Cosmos B on Sunday, May 6 @ 8 p.m. ET @ Long Island University Athletic complex in Brooklyn, NY. Ticket information not available at this time.